Join Mr Oil on his journey, from his inception millions of years ago to his arrival in our petrol stations. The cartoonist Khaled Al Jaberi will introduce us to Mr Oil through a fascinating reading session that presents scientific information in a simple and visual way. We will also learn with Khaled how to draw a distinctive and charismatic character in a simplified way. 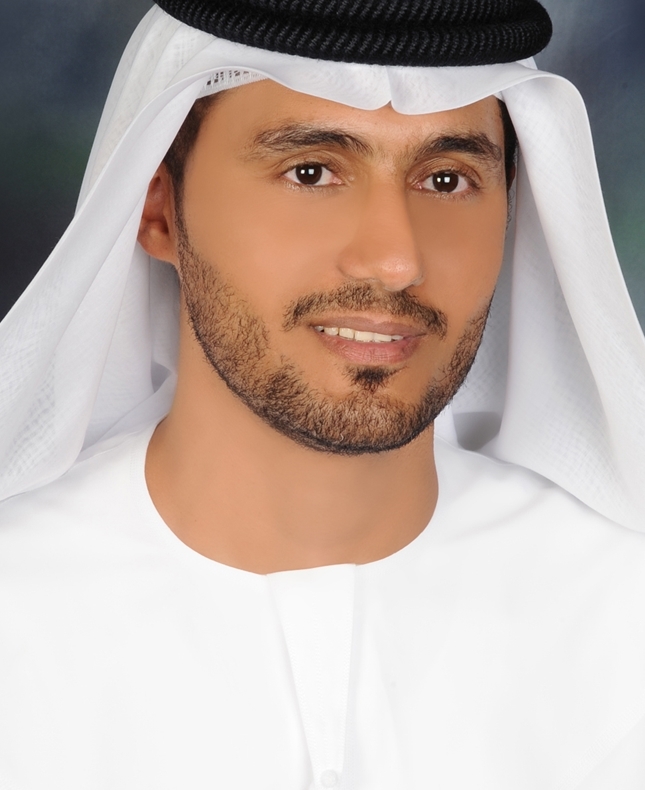 Khaled Al Jaberi is an Emirati cartoonist, and comics author. He recently published a book entitled Oil written half in Arabic and half in English.